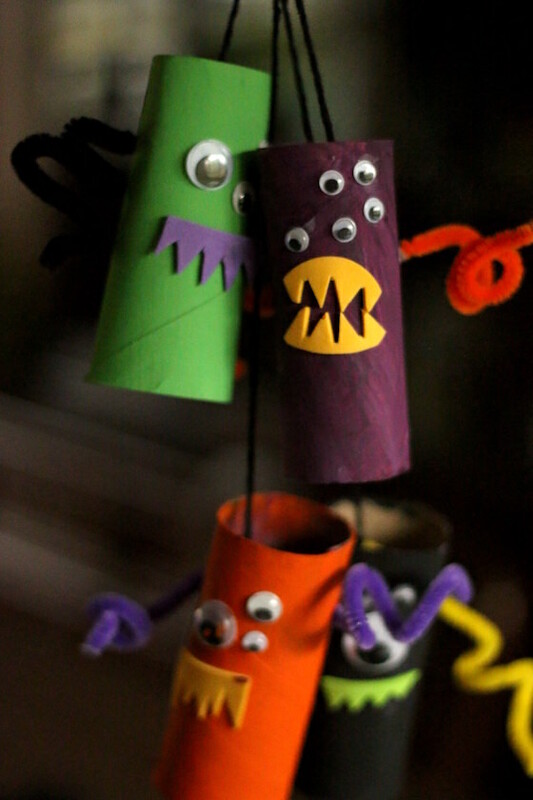 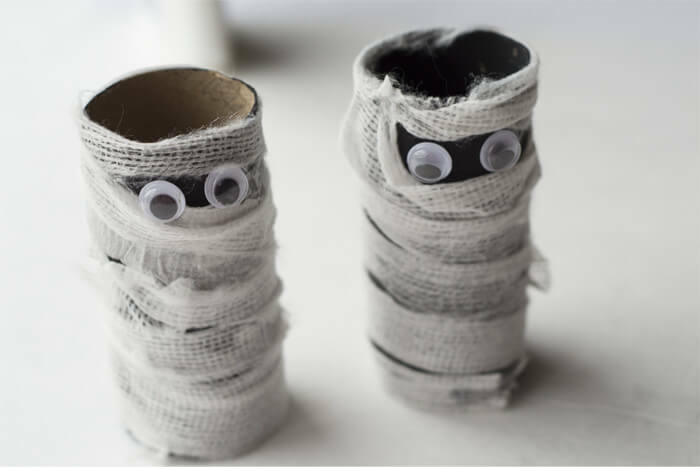 Halloween is such a great time of year to have a go at crafts with your kids and allow them to explore their creativity. 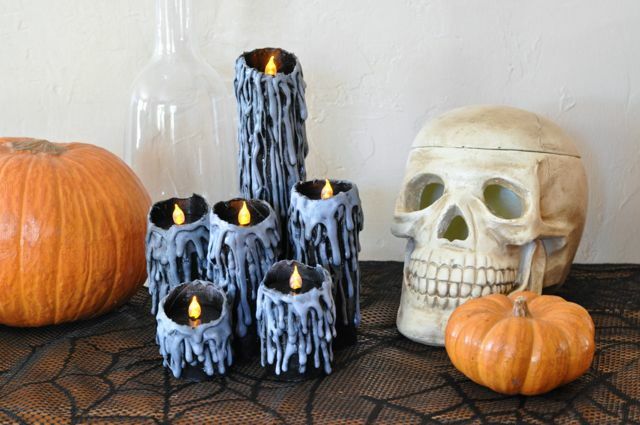 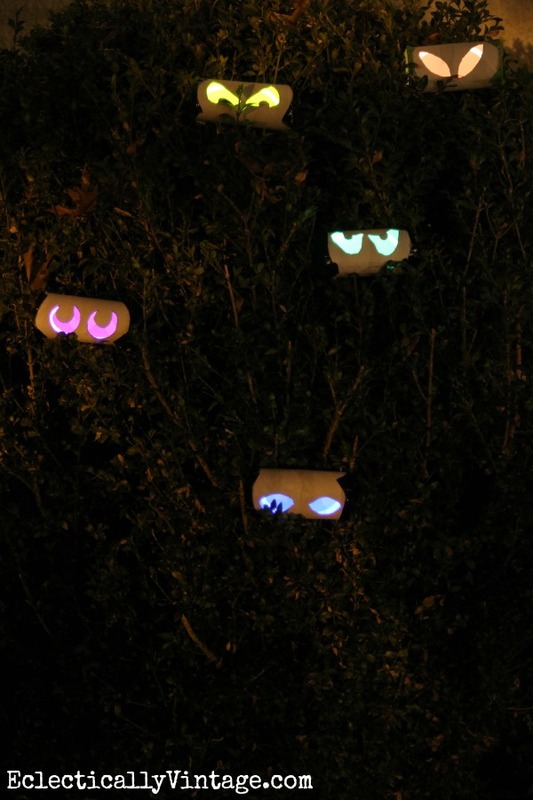 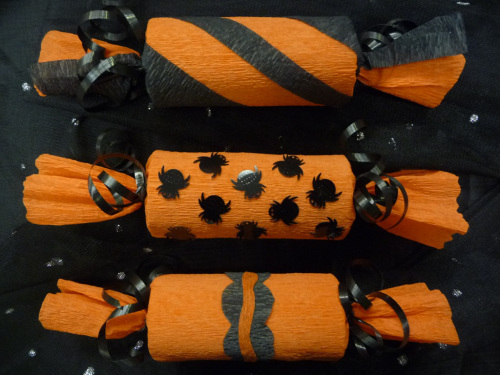 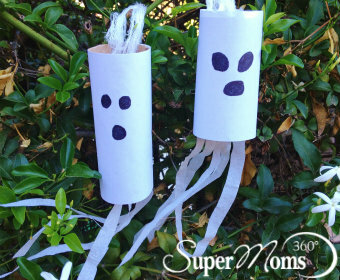 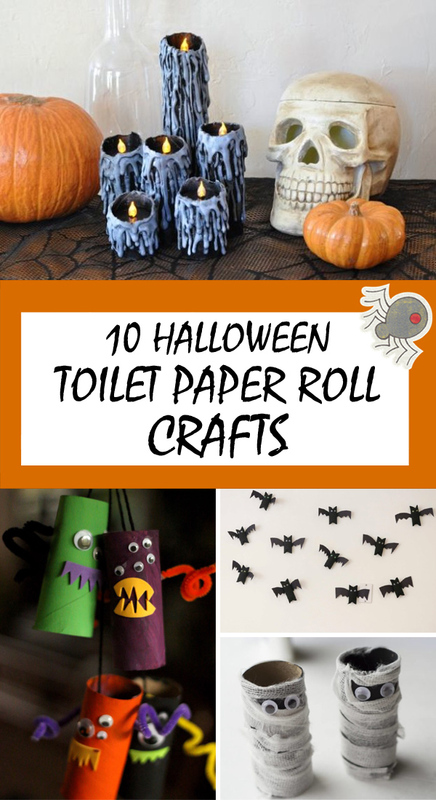 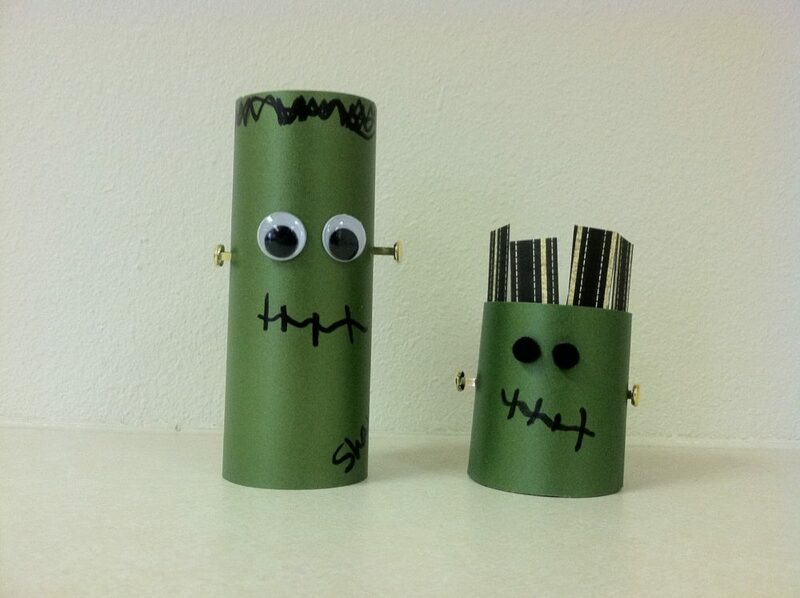 There are many easy, inexpensive and creative Halloween crafts that your kids can make, and these simple toilet paper roll crafts that we’ve put together in this list are the perfect examples. 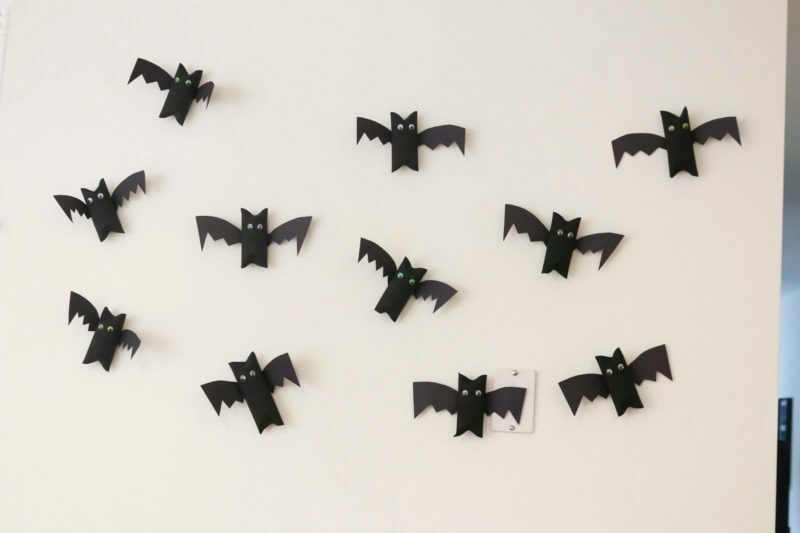 Check them all, and let us know in the comments section below which are your favorites! 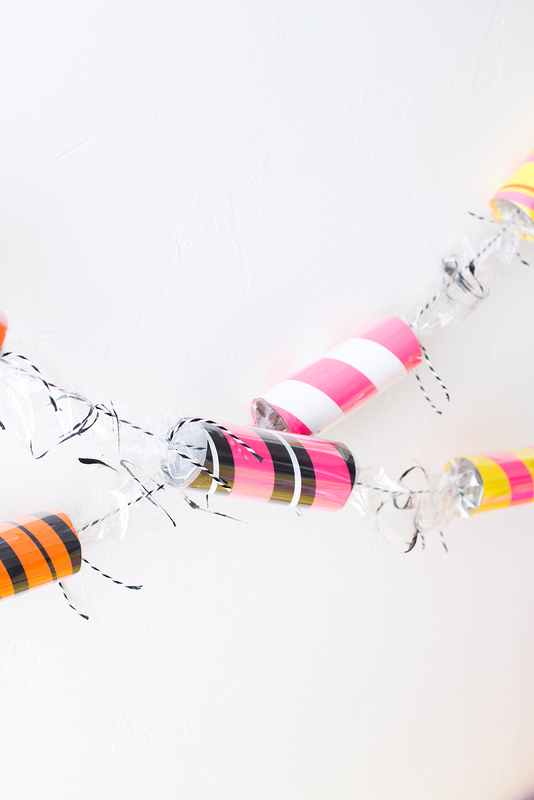 Want to save these ideas for later? 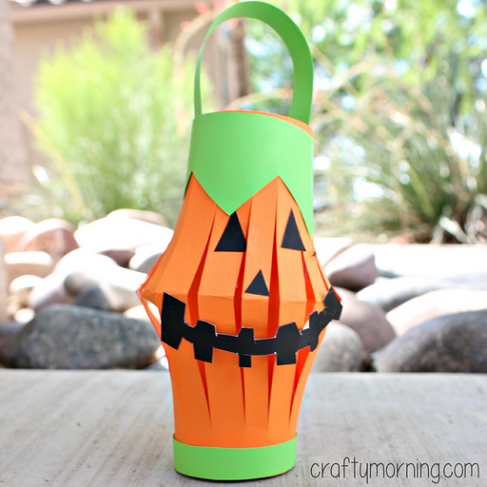 Use the image below to save it on Pinterest!